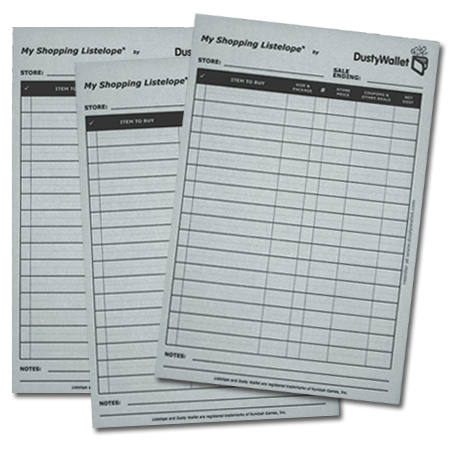 This large coupon organizer wallet is great for beginning couponers or as a place to file clipped or loose coupons. The organizer has 6 pockets for organizing your coupons. The organizer is 10.2″ by 5.3″. Comes in your choice of purple, black, or pink. 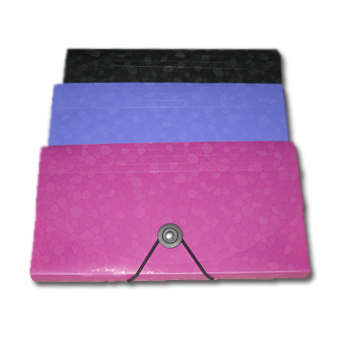 This large coupon organizer wallet is made of flexible plastic. 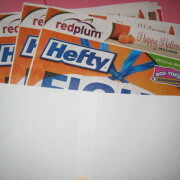 It has an elastic closure to keep your coupons secure. The interior has 6 pockets for filling your coupons. 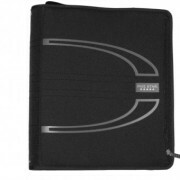 The organizer is 10.2″ by 5.3″.